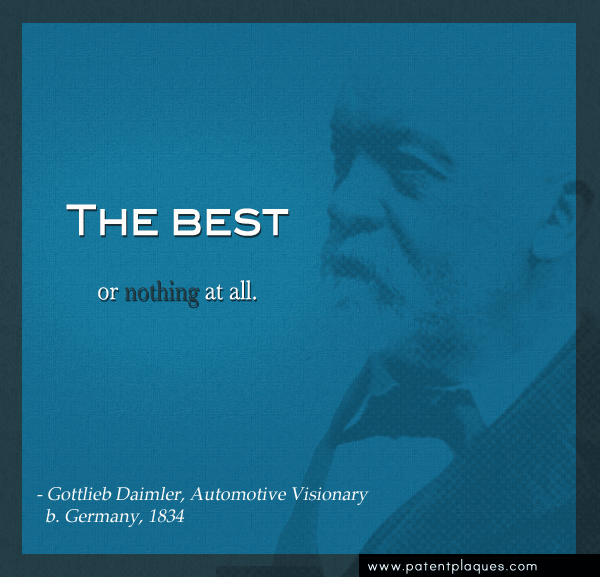 Born in Germany in 1864, Daimler is best known for his exceptional work with the internal combustion engine and early automobile technology. He is also credited with inventing the high speed engine and the first four-wheeled automobile. 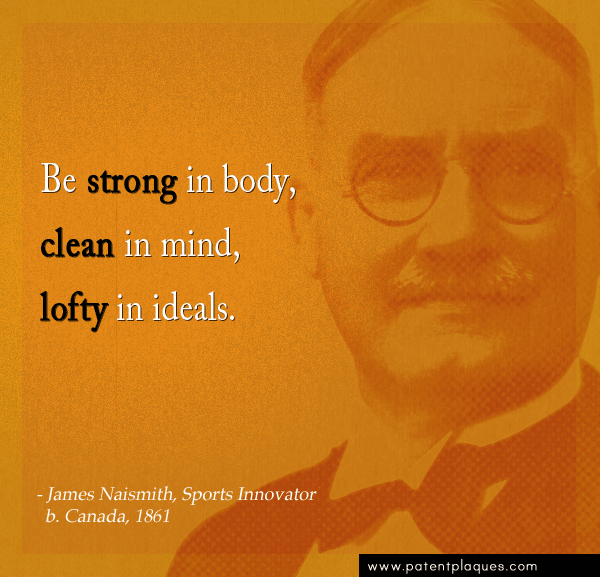 Canadian-born Joseph Naismith is best known for inventing the game of basketball in 1891. He is also responsible for inventing the first football helmet and a number of other innovations in the world of sports. 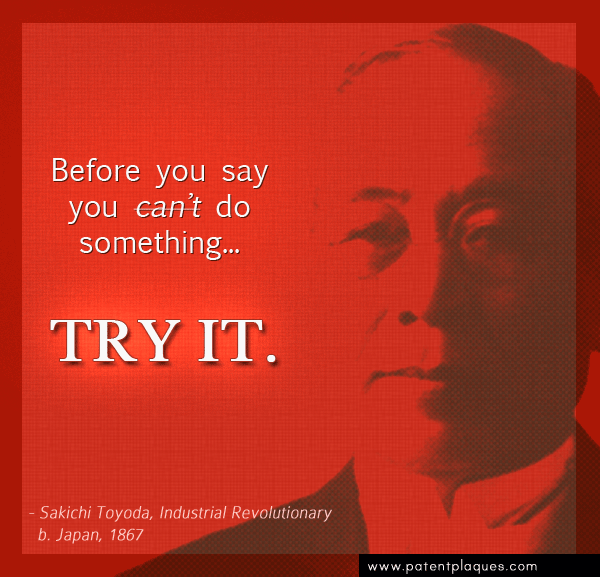 Born the son of a poor Japanese carpenter in 1867, Sakichi Toyoda is remembered by history as “The King of Japanese Inventors” and “The Father of the Japanese Industrial Revolution.” The principles demonstrated by his most well-known invention, the autonomous automatic loom, are still present in manufacturing today. 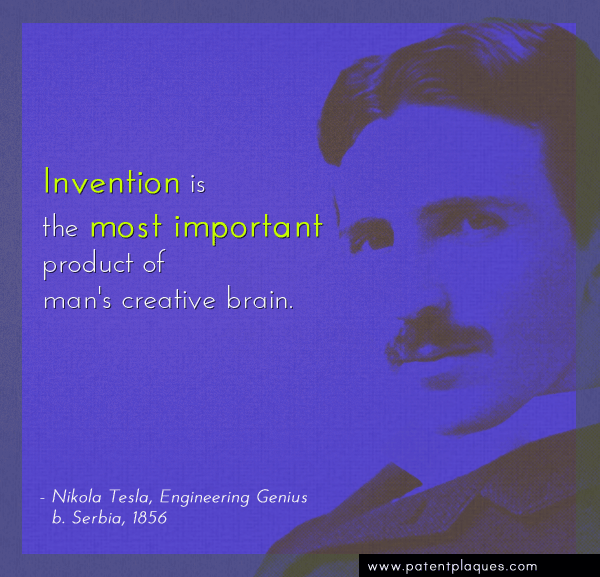 Serbian-born Nikola Tesla is arguably one of the greatest heroes of the electric age. Tesla’s most known achievements were those in understanding, generating, and transmitting alternating-current electricity, among many, many other things! Born in 1822 in Dole, France, Louis Pasteur is best known by the food manufacturing process bearing his name: pasteurization. 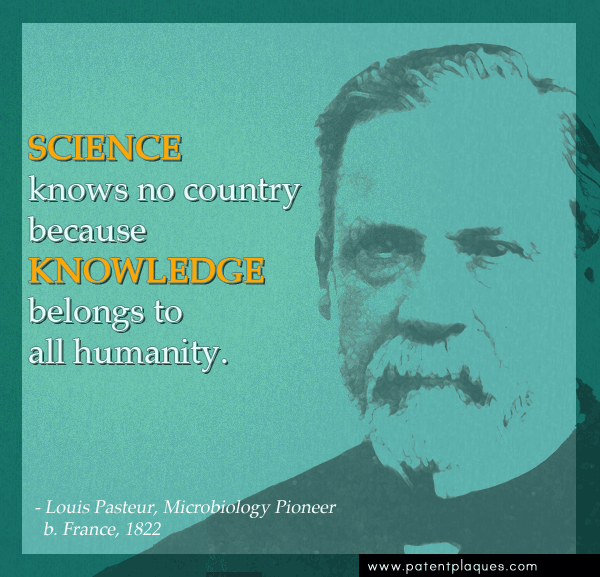 Pasteur pioneered the field of microbiology, contributing to health, medicine, and food safety in more ways than any man before him. Often called “Madame Curie,” Polish-born Marie Skłodowska-Curie spent most of her adult life working in France, where her pioneering research in radioactivity led to the discoveries of both Radium and Polonium. 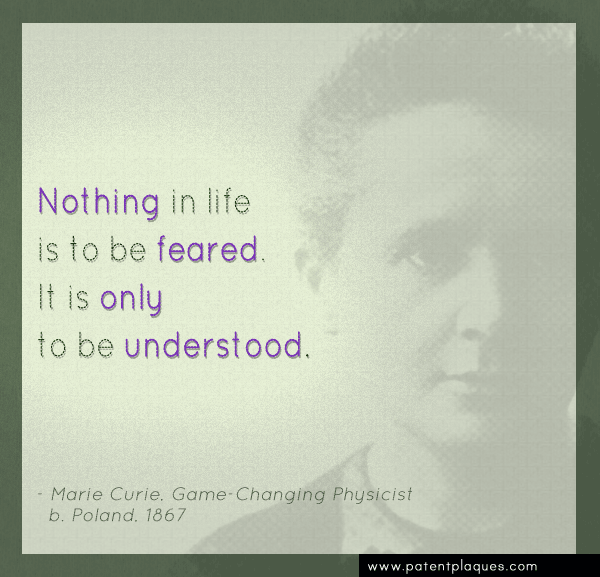 Curie was the first woman to win a Nobel Prize, and the only person ever to win in multiple sciences (Physics & Chemistry). Who is your favorite innovator in world history? Let us know in the comments!